Our goal is to provide the most positive experience to our customers as possible. Not only through the knowledge of our staff but also through our verity of our products. With over 300 e-juice flavors and a wide selection of devices we have something for everyone! If you are a tobacco user and wish to join the new alternative to traditional nicotine products, we're here for you! Come down to Uvape and try a vape today! UVape carries an extraordinary amount of different juices lines. Some of the best flavors available in the U.S. can be found in all three store locations. The UVape staff is knowledgeable on electronic cigarettes, they will help you find the perfect device for your vaping needs. 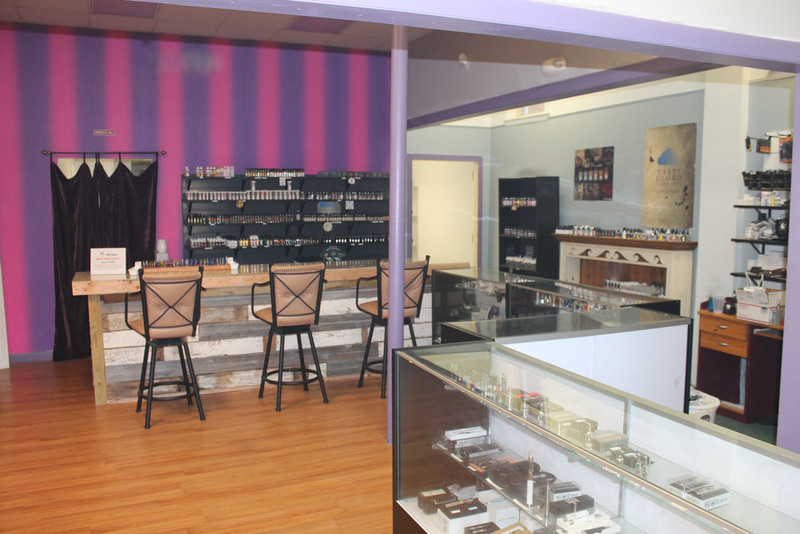 A safe environment where you can share the common interest in electronic cigarettes and the many different flavors available. Want to stay up to date with new products, special offers, holiday hours and more?